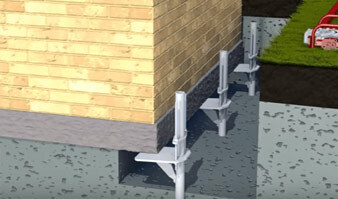 Looking for affordable underpinning and restumping solutions in Melbourne? Welcome to Five Star Restumping! We give you a single platform to ask for all kinds of underpinning services including reblocking/restumping, floor levelling, and building extensions at the most affordable cost in all suburbs of Melbourne. We have licensed and experienced professionals who have expertise in this field. We provide written guarantee for all our services to deliver excellence par comparison to all our customers. Come to “Five Star Reblocking and Underpinning“ Melbourne for safest, finest, and most affordable underpinning and reblocking solutions all across Melbourne. 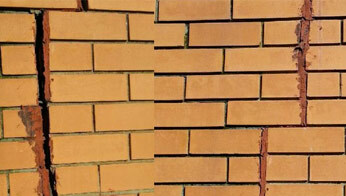 Our 30 years of experience has made us a renowned name in the industry. Our customers get the best of services without spending a fortune by just giving us a call! In any of these conditions, you just have to call “Five Star Reblocking and Underpinning” Melbourne and we will fix any of the above underpinning problems. 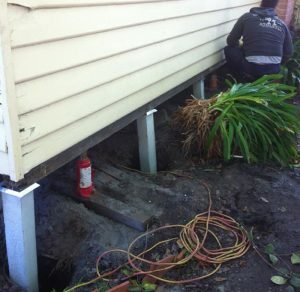 With “Five Star Reblocking and Underpinning” Melbourne’s 10 year warranty on our underpinning services, you can be completely sure of your home/office. You can contact “Five Star Reblocking and Underpinning” Melbourne anytime to ask for consultation or a free quote for floor levelling service anywhere in Melbourne! Along with quality underpinning and reblocking services, “Five Star Reblocking and Underpinning” Melbourne also delivers building extensions. Whether you wish to do a little structural improvement in your home or full fledged extension – we can do it all at the finest price. “Five Star Reblocking and Underpinning” Melbourne takes responsibility for taking care of all the necessary paperwork related to building permits for reblocking or restumping. We understand that you don’t want to get into the complicated procedure of taking permissions so we do that on your behalf. We save you time and money for the same. “Five Star Reblocking and Underpinning” Melbourne offers its esteemed customers a guarantee of 10 years for our underpinning, reblocking, extensions, and levelling services. We want every single penny of yours count and that’s why we take responsibility of our work! 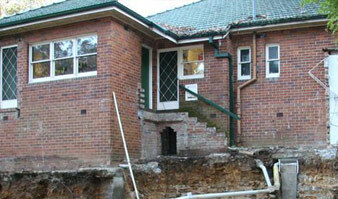 “Five Star Reblocking and Underpinning” Melbourne takes care of your safety during all our services. 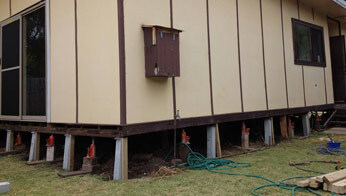 Our foundation experts ensure that you get the best of everything – quality, price, and customer service. Call us today for an unmatched experience! Five Star Restumping Melbourne has been delivering quality underpinning and other related services all over Melbourne with 10 years of guarantee. 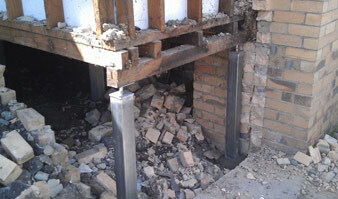 We also deliver same day underpinning services. We have option for emergency underpinning services. 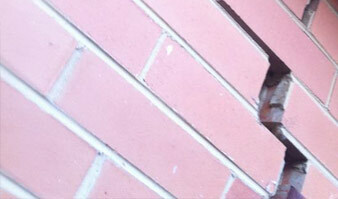 We are a local and insured company of Melbourne. Get in touch with Five Star Restumping to get a free, no-obligation quote for any of our underpinning services for domestic as well as commercial buildings!